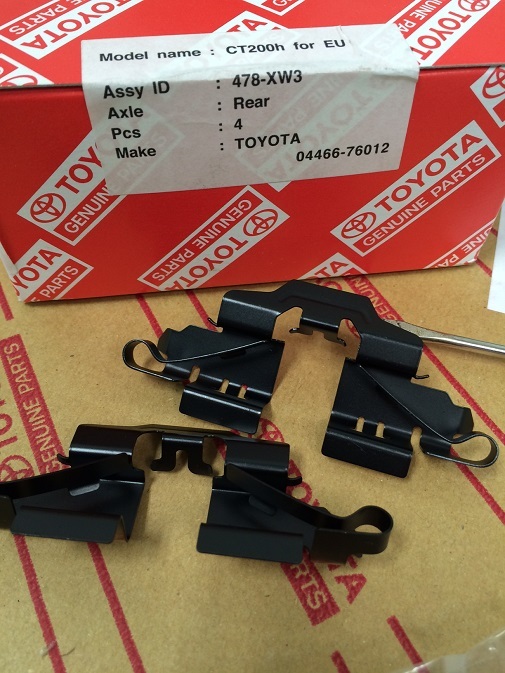 CARspec had the opportunity to address a howling noise while driving on a 1999 Toyota 4Runner. The owner, on his way up north next week, was concerned he wouldn’t make it safely and asked our technicians to diagnose the noise. 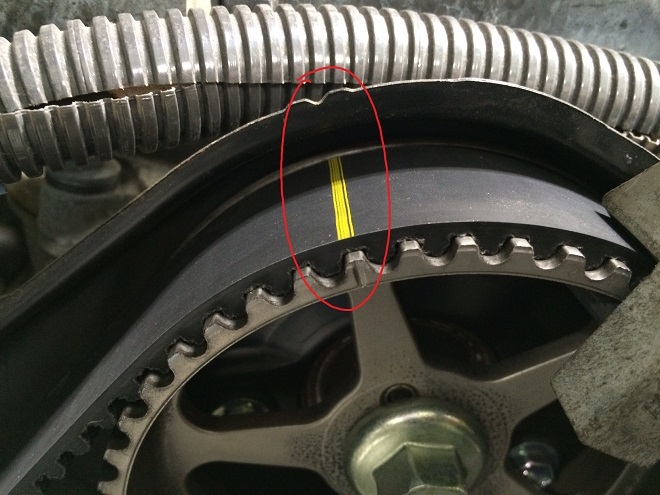 After driving the vehicle in the air and listening to the drive train with a stethoscope, the rear differential pinion bearing (the bearing that supports the main driving gear inside the rear differential) was failing. 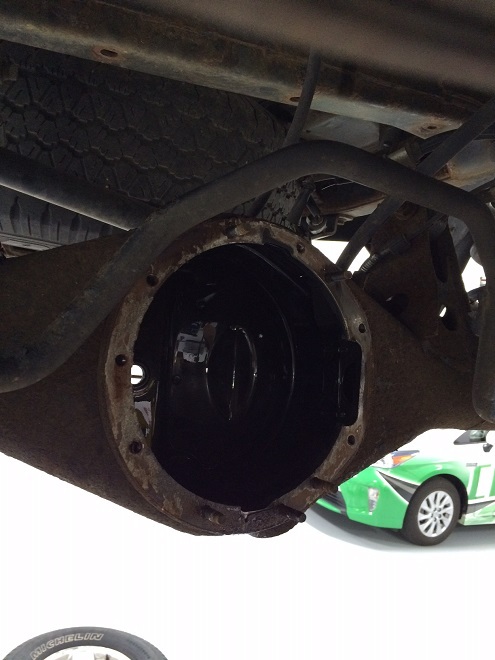 After a discussion, both the 4Runner’s owner and the technician agreed that replacing the rear differential was the best course of action. 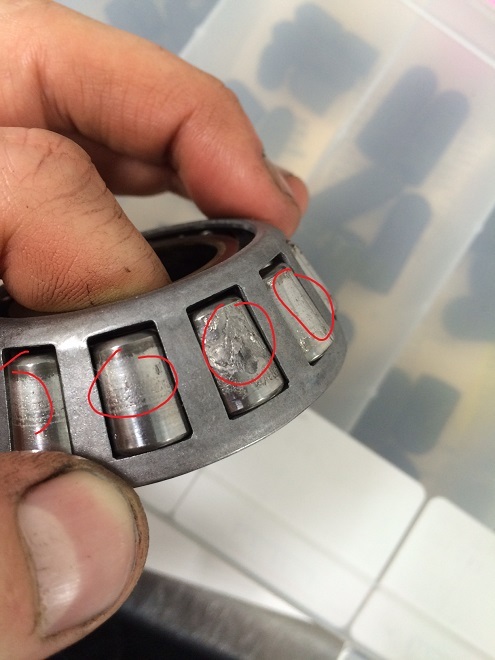 While the root cause of the bearing failure remains unknown, the best safeguard against differential and transfer case failure is routine fluid replacement. 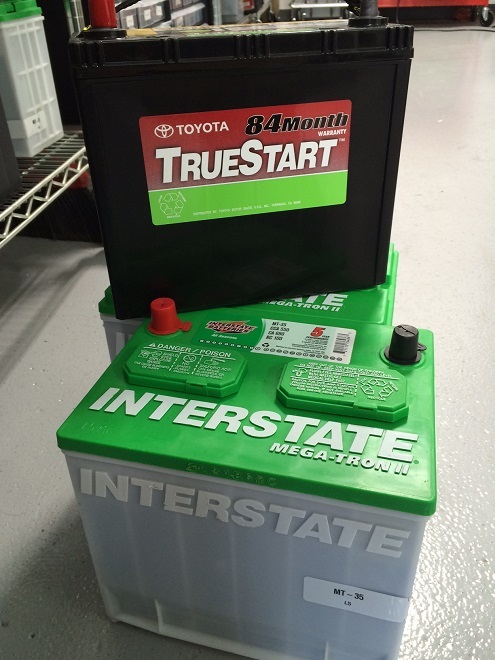 As Eden Prairie and Chanhassen’s independent Toyota and Lexus repair shop, we stock all the fluids to service late model Toyota, Lexus and Scion all-wheel and 4 wheel drive systems. 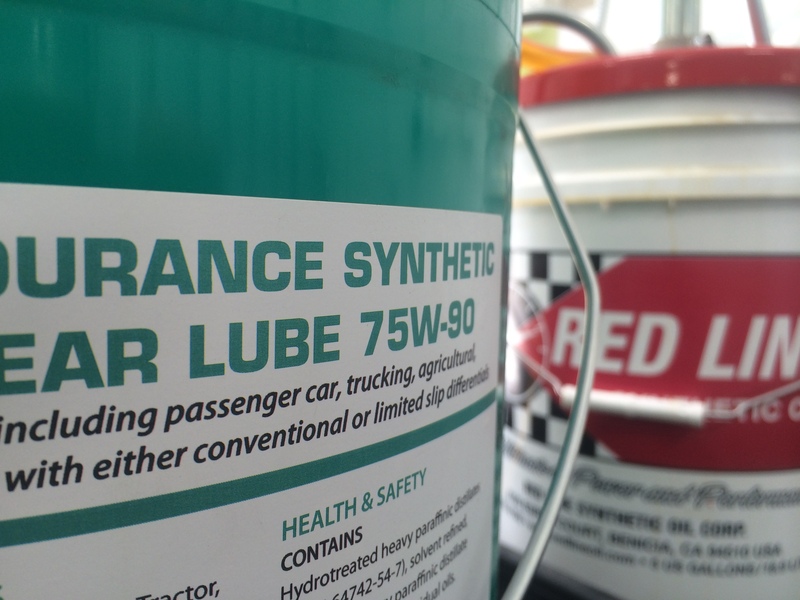 If you’ve got a noise, are concerned about the condition of your differential fluid or would like advice on maintaining your drive train give us a call at (952)426-4798 to make an appointment today!